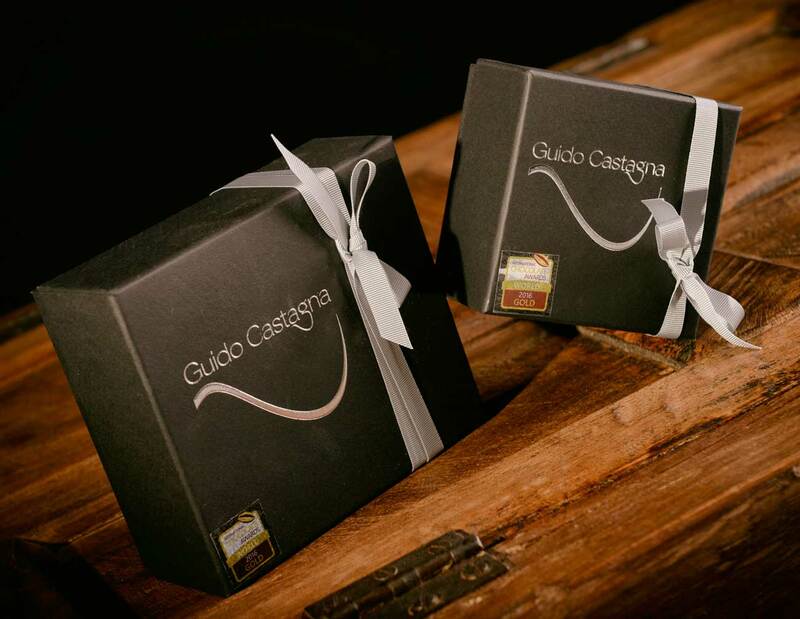 An important step of our history was the birth of Giuinott. 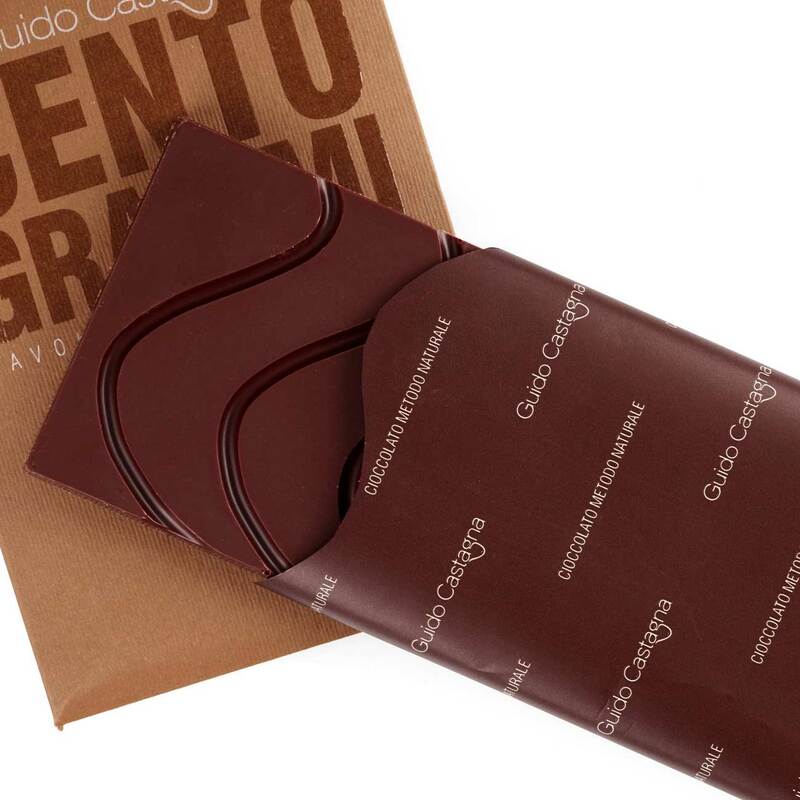 We reinvented a new giandujotto, that encloses efforts and a limitless work. It was a gamble. The study, the tests, the mistakes, also the invention of new machinery. 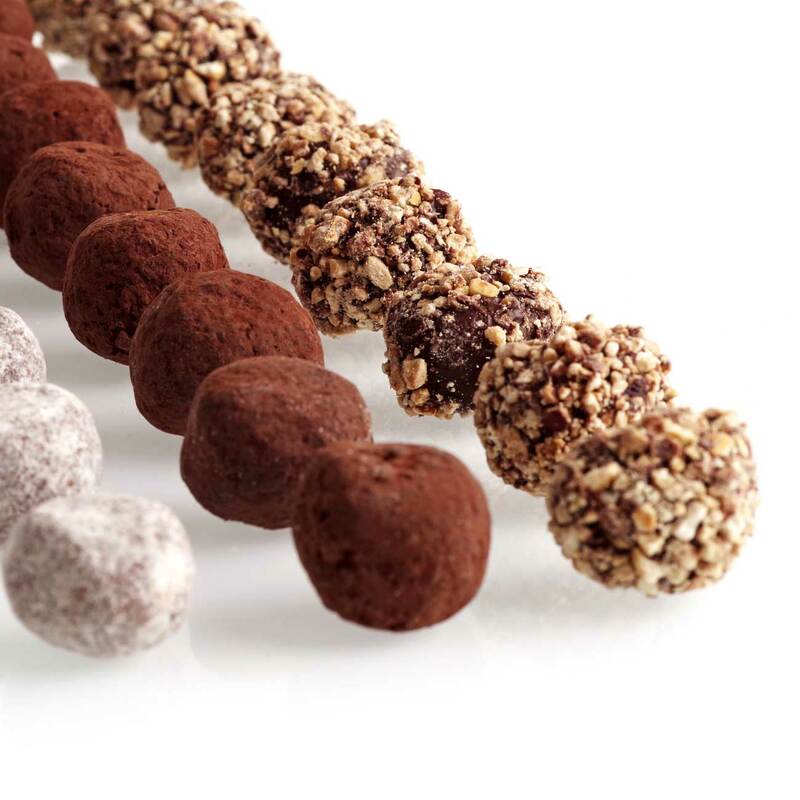 All of this for 7 grams of cocoa and hazelnuts sweetness. 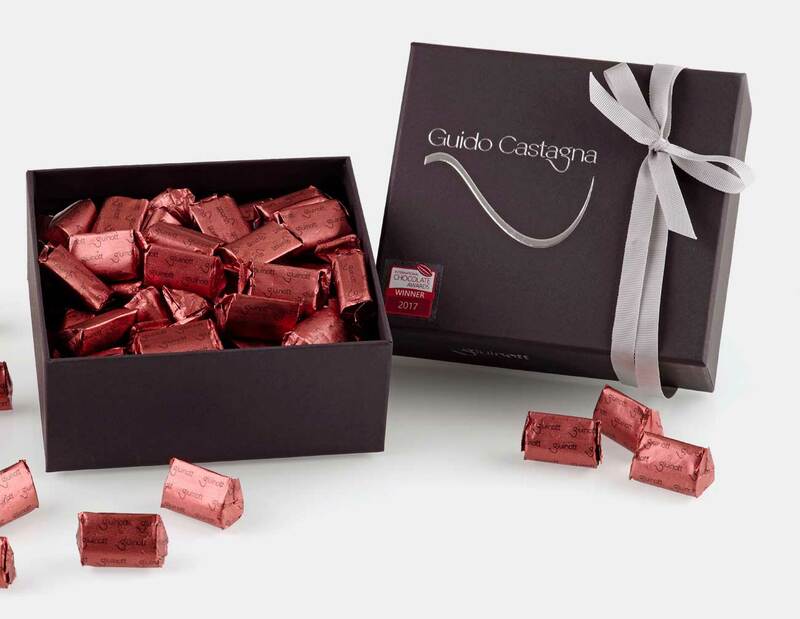 In the end we succeeded and today the Giuinott is a 6 time International Chocolate Awards® winner. 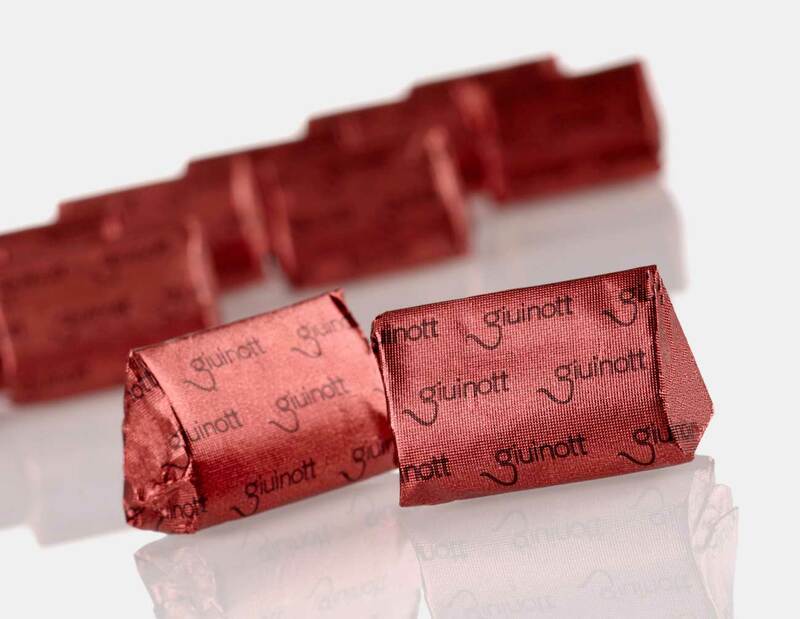 To create the Giuinott we borrowed the 150 year- old recipe of giandujotto and we reconsidered it. 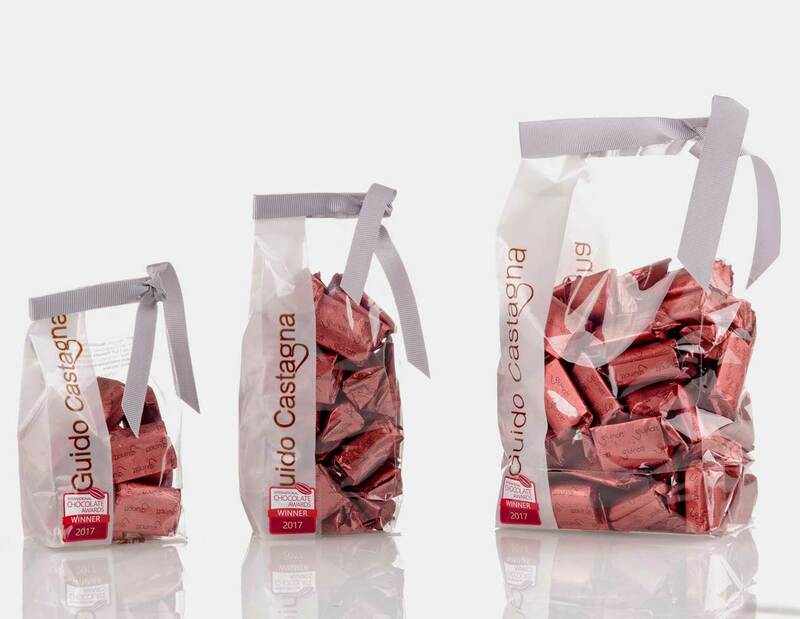 We changed its historic formulation, its weight, its refining degree. 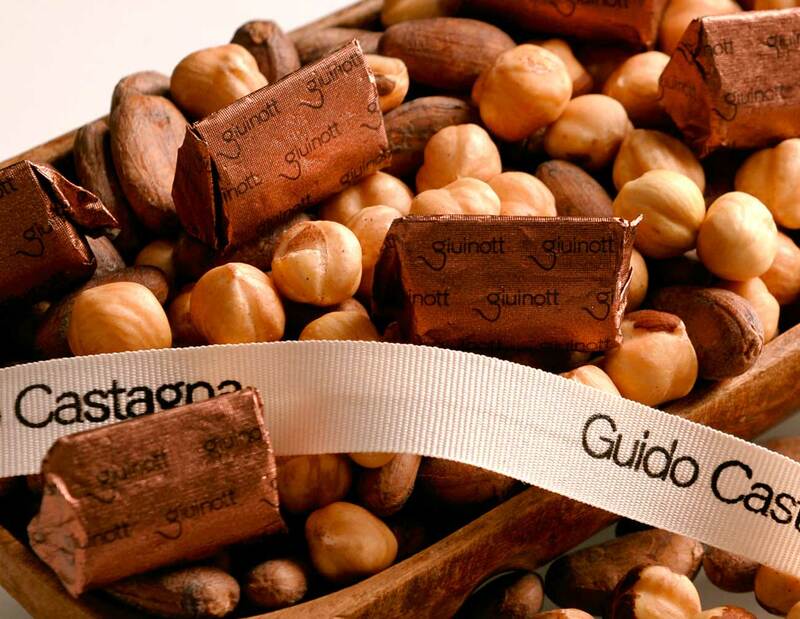 We eliminated milk and cocoa powder and in the end we created our idea of… giandujotto. Available in 100g 200g and 500g bags, 260g small box, 550g big box.